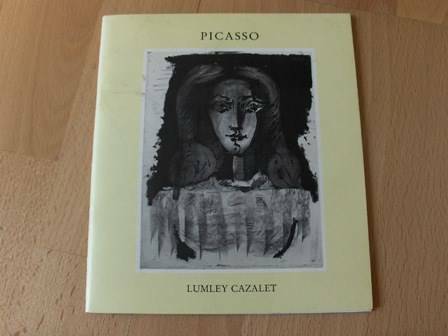 LUMLEY CAZALET. 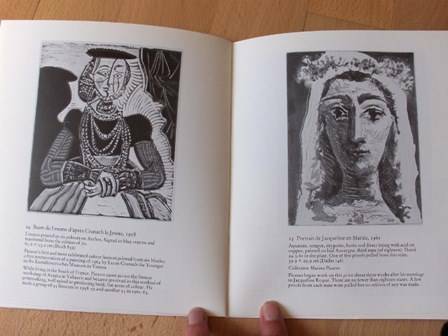 - Picasso: Images of Women, lithographs, etchings, linocuts. 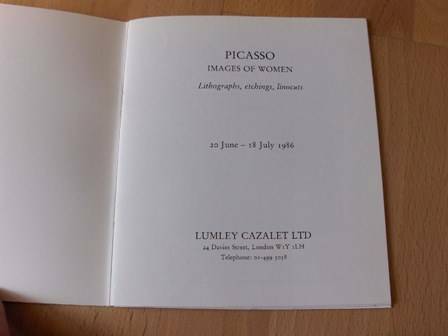 London: Lumley Cazalet, 1986. Wraps, 36pp., 27 items with bw illustrations. 6x7".